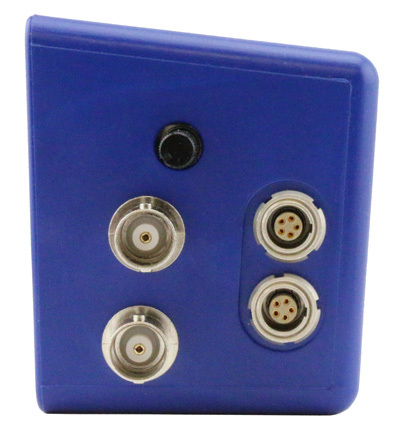 ECM's dashCAN2 is a small, two-channel remote display for LambdaCAN, NOxCAN, NH3CAN, and baroCAN CAN networks. 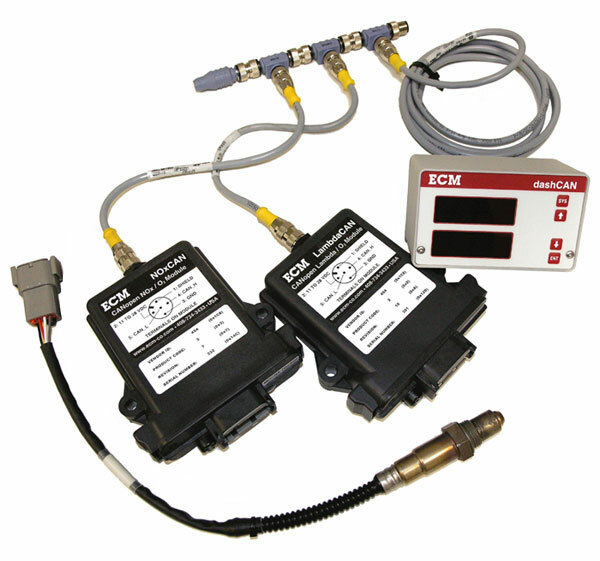 Simply attach dashCAN2 to the CAN bus and any two parameters from the network can be displayed and output as analog signals. Perfect for dashboard use, dashCAN2 uses tall (13mm), 15-segment LED digits for easy viewing at all cabin temperatures and lighting conditions. The LambdaCAN, NOxCAN, NH3CAN, and baroCAN modules' parameters, display update rates, and analog output scaling are programmable via buttons on the dashCAN2. 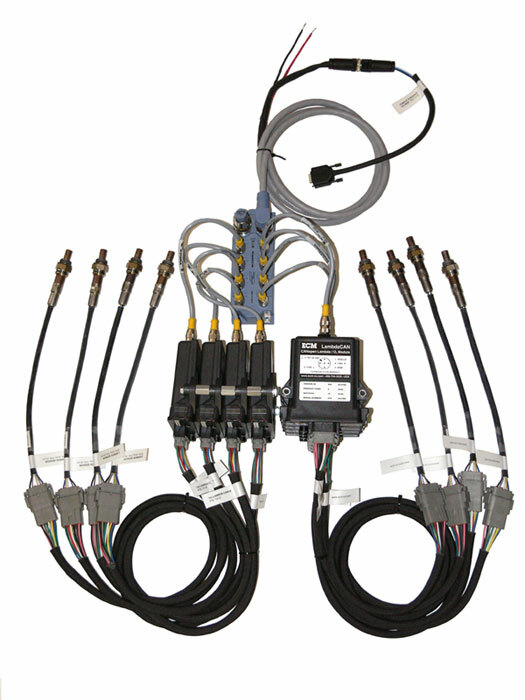 2m shielded CAN cabling with integral power (8-28VDC) and female screw inserts make mounting easy. Multiple dashCAN2s can be attached to the CAN bus. 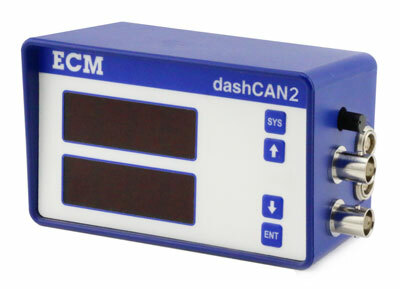 ECM's dashCAN2 is a superb addition to your ECM LambdaCAN, NOxCAN, NH3CAN, and baroCAN network.